RadioU Fusion artist Byron Juane is gearing up to hit the road for the Solar Powered Tour. His first set of shows in 2019 runs from February 23rd to March 17th and even includes a stop in Columbus, Ohio on March 7th. You can find the full list of dates on the Reflection Music Group Twitter. 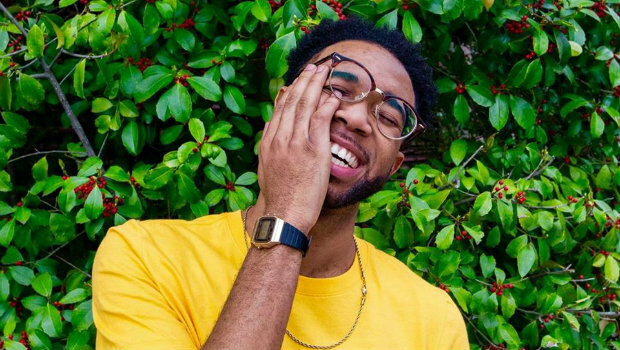 If you want to catch up on new music from Juane, his most recent single “Attention,” which features his Solar Powered Tour mate nobigdyl., dropped in October and you can find it as well as the rest of his collection below.